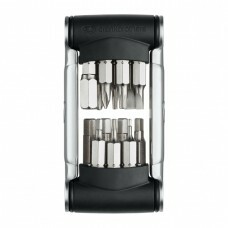 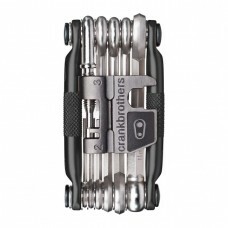 About CrankBrothers B14 Multitool Crank Brothers b14 multi-tool is nice and solid, and certainly fe..
About CrankBrothers M17 Nickel Multitool Bike broken down roadside or trailside? 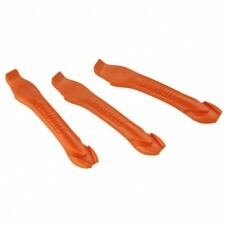 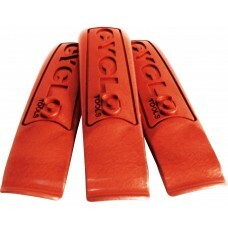 Well, if you've go..
Cyclo Ezytech Red Tyre LeversCompact ergonomic designExtra strong, lightweight polyme..
Cyclo Nylon Reinforced Tyre LeverGlass nylon reinforced tyre levers. 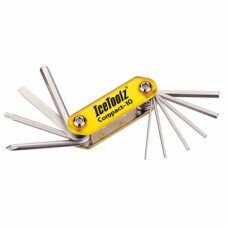 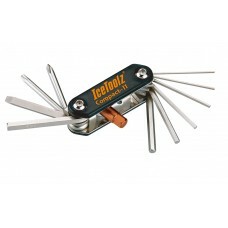 Glass fibre adds considerab..
About IceToolz Compact-10 Multitool Kit Compact-10 1.5x2x2.5x3x4x5x6mm hex keys +/- screwdrivers ..
About IceToolz Compact-11 Multi Tool IceToolz Compact-11 Multi Tool (95A5) Features1.5x2x2.5x3x4x5..
About IceToolz POM Tire Levers POM Tire Levers Set of 3 pieces. 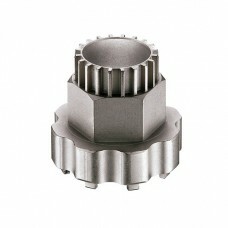 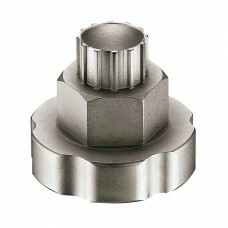 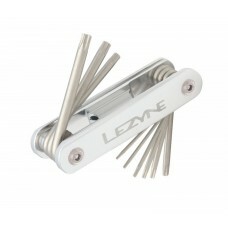 Unique V shaped design can be easil..
About Lezyne 20 Tooth 8 Notch Splined BB Socket Tool The Lezyne 8 point BB and ISIS BB tool is a two..
About Lezyne Allen Block Polish Multi Tool Kit High quality designs and materials make these portab..
About Lezyne Classic Chain Drive Bicycle Chain ToolHeavy-Duty, shop quality chain drive tool Built..
About lezyne-classic-pedal-rod-nickel-tool-kit This is the Lezyne Classic Pedal Wrench. 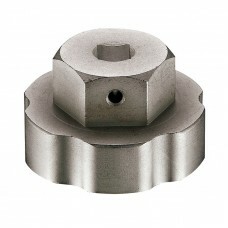 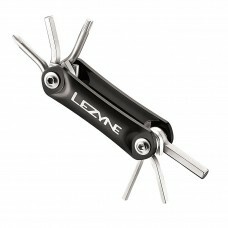 The Lezyne ..
About Lezyne External Bottom Bracket and Cassette Lockring Tool A two-way external bottom bracket a..
About Lezyne External Bottom Bracket Socket Tool An External bottom bracket tool. 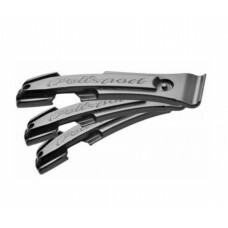 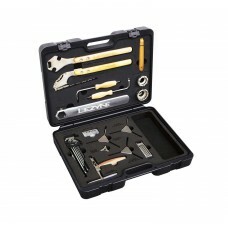 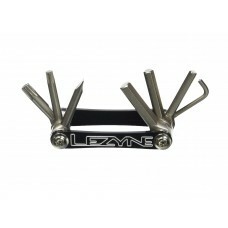 For use with 32 mm..
About Lezyne Port-A-Shop Pro Bicycle Tool Kit There's nothing quite like hitting the road with all ..
About Lezyne RAP-6 Multi Tool Kit Black Functional, traditional-style multi-tools. 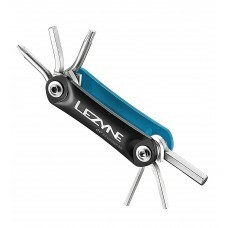 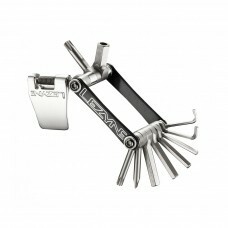 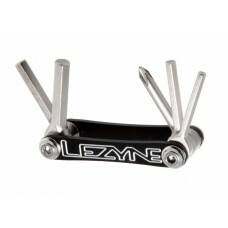 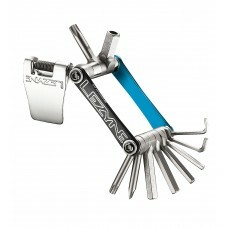 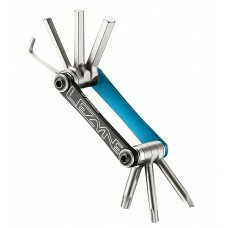 Ergonomic forged..
About Lezyne RAP-6 Multi Tool Kit Blue/Black Functional, traditional-style multi-tools. 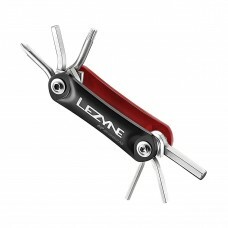 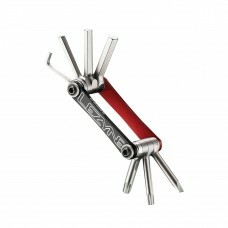 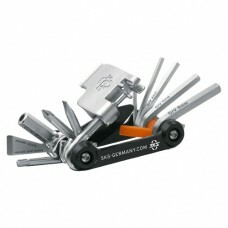 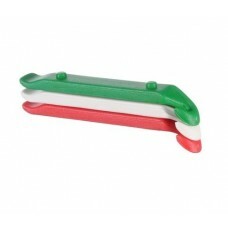 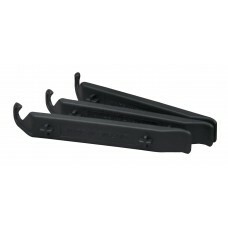 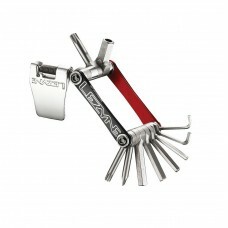 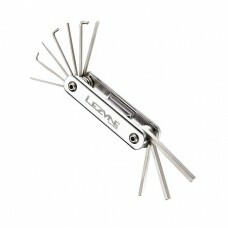 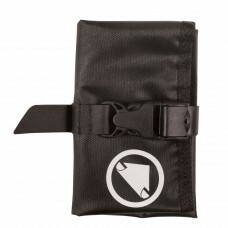 Ergonomic f..
About Lezyne RAP-6 Multi Tool Kit Red/Black Functional, traditional-style multi-tools. 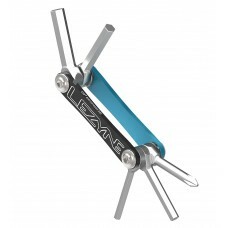 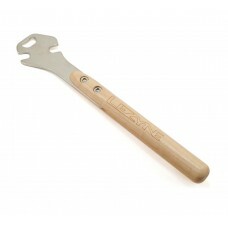 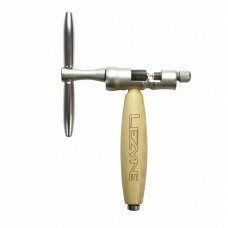 Ergonomic fo..
About Lezyne Torx Block Tool The Lezyne Torx block tool is a versatile shop quality multi-tool in a..
About Lezyne V11 Multi Tool Kit Black/Nickel The Lezyne V11 Tool is a compact multi-tool, made of l..
About Lezyne V11 Multi Tool Kit Blue/Black The Lezyne V11 Tool is a compact multi-tool, made of lig..
About Lezyne V11 Multi Tool Kit Red/Black The Lezyne V11 Tool is a compact multi-tool, made of ligh..
About Lezyne V5 Multi Tool Kit Black/Nickel The alloy "V" series uses forged and machined chrome va..
About Lezyne V5 Multi Tool Kit Blue/Black The alloy "V" series uses forged and machined chrome vana..
About Lezyne V7 Multi Tool Kit Black/Nickel Low profile multi-tools optimized for modern component ..
About Lezyne V7 Multi Tool Kit Blue/Black Low profile multi-tools optimized for modern component gr..
About Lezyne V7 Multi Tool Kit Red/Black Low profile multi-tools optimized for modern component gro..
About Polisport Tire Lever Set Of 3 An essential tool for easy tire repair or replacement. 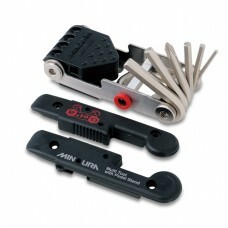 Features ..
About Vittoria Tyre Lever (3PCS) The Vittoria Three-peace tire levers come with three levers in thr..
About Viva VB 6108 Tool Kit BagProduct - Bike Tool Kit Bag SKU - VB-6108 Colour - Black ..